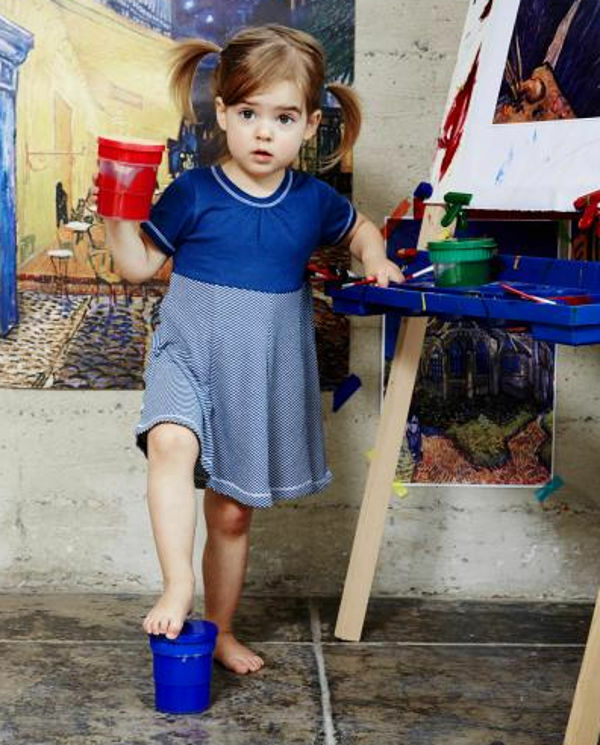 Brands like this are a breath of fresh air in children’s clothing. It’s all about simple styling, mix and match and quality. 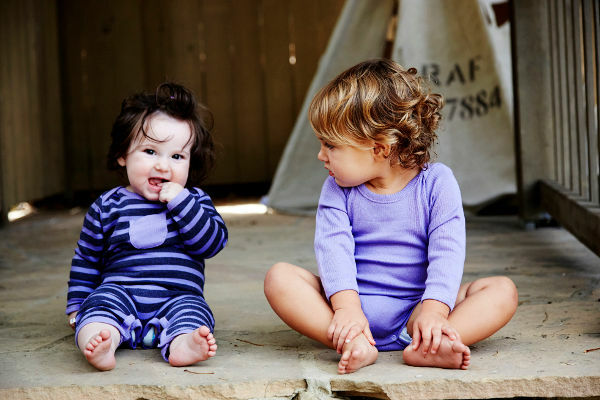 With a background in design, Paige Lauren has managed to forge a beautiful children’s clothing range in a really tough market. She prides herself on maintaining a specific style: luxurious fabrics, fine tailoring and subtle detailing – with no adornments. The result is a range that somehow manages to straddle both modern and classic. The Paige Lauren range includes rompers, onesies, dresses, tops and bottoms, which all work perfectly together. The dresses have a lovely, simple style – with the only adornment a wave of ruffles or stripes. They cost around US$40. 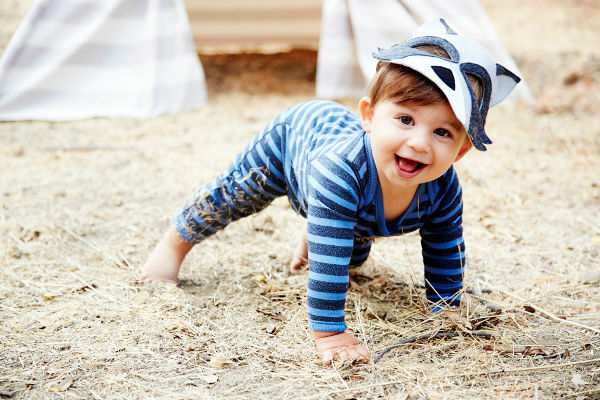 The rompers are everything baby clothing should be, comfortable and durable. Paige Lauren’s signature fabric is Supima Cotton/Micro-Modal blend, which is incredibly soft. The long-sleeved rompers start at US$44. You can see the entire range at Paige Lauren, however you will need to source a reshipper, as international shipping isn’t currently available.